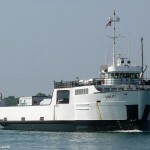 The 132 meter long, 2908 dwt passenger vessel Superferry 1 went aground off Ditaytayan Island, Philippines. The Superferry 1 loaded with 618 passengers from Puerto Princesa City was close to the port at Coron when it struck a reef. The Philippine Coast Guard was alerted and deployed two vessels to the scene. 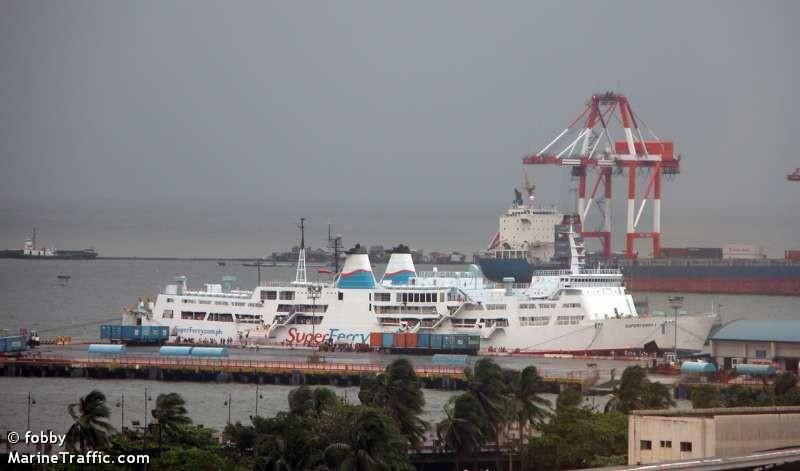 With the aid of three other vessels, all 618 passengers were evacuated from the Superferry 1 and safely taken ashore. Reports state the passengers are housed at the local gymnasium until a replacement vessel can arrive to take them to Manila. The Superferry 1 has suffered a minor list, but no reports of hull damage or water ingress. No reports of injuries or pollution being released. 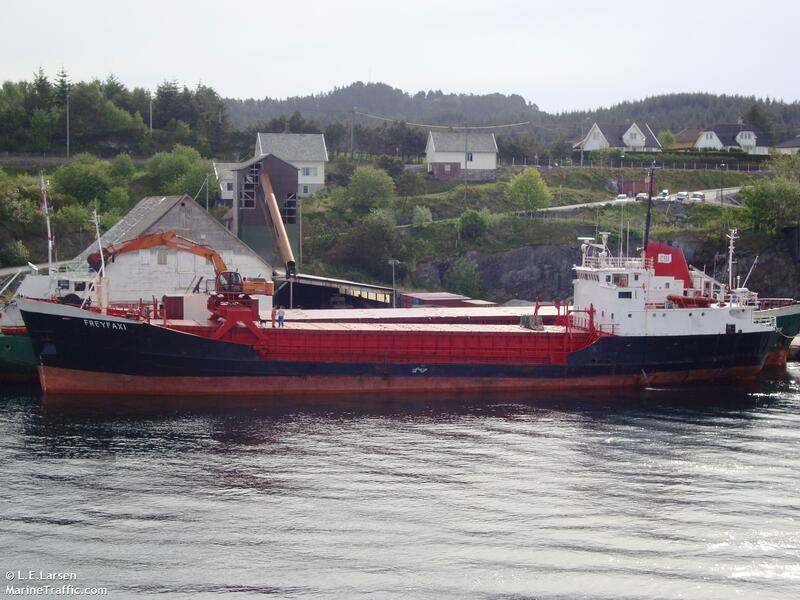 The 69 meter long, 1397 dwt freighter Freyfaxi went aground off Kalmar, Sweden. The freighter struck a shoal due to a navigation error. 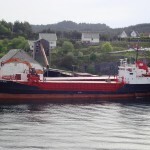 The Freyfaxi was able to refloat itself and proceed to Kalmar. The freighter’s hull suffered some damage. 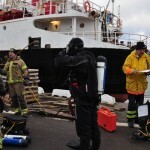 Divers found several dents, tears and a crack where water ingress was detected. 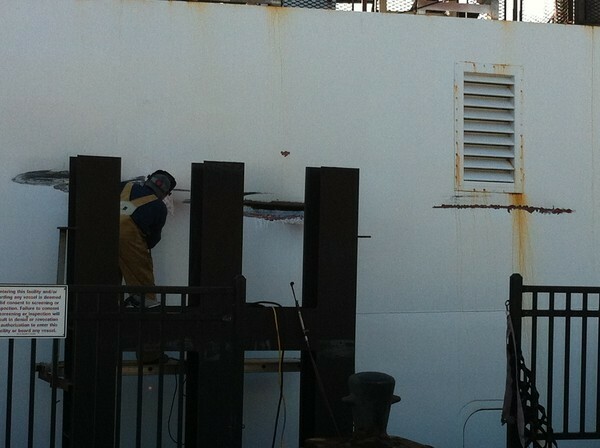 The vessel’s bilge pumps were able to control the leak. 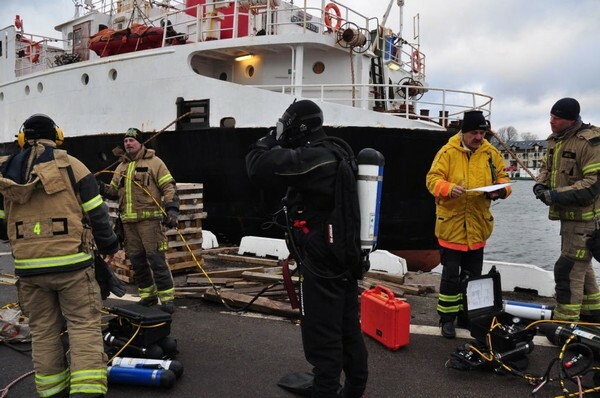 Authorities reports that alcohol was not a factor in the grounding. No reports of injuries or pollution being released. 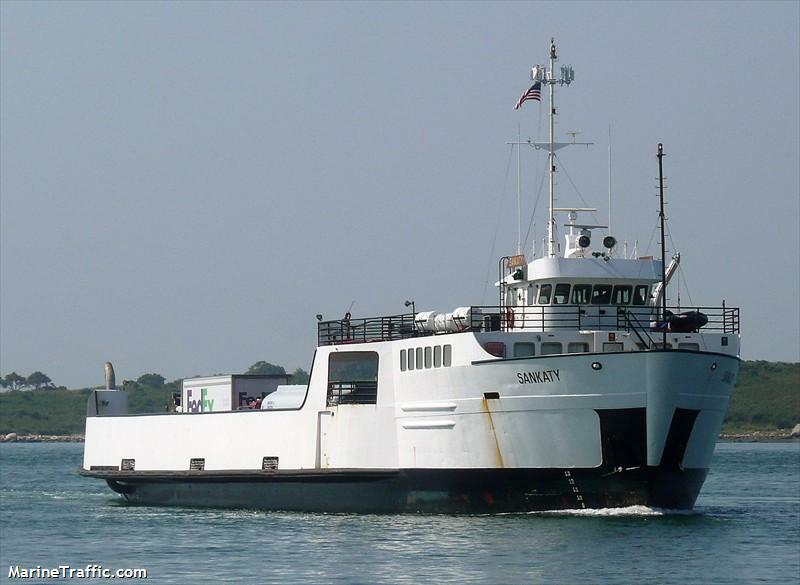 The 71 meter long, 1200 dwt ferry Sankaty collided with the ferry Eagle at Hyannis, Massachusetts. The Eagle struck the Sankaty while pulling away from the wharf. 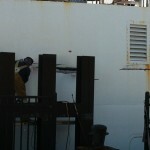 The Eagle’s bow suffered a three foot long tear in the hull above the waterline. No reports of injuries on either vessel. A temporary patch was fitted to the Eagle and the vessel was able to resume service to Nantucket later the same day. An investigation into the incident is being conducted. No reports of pollution being released.